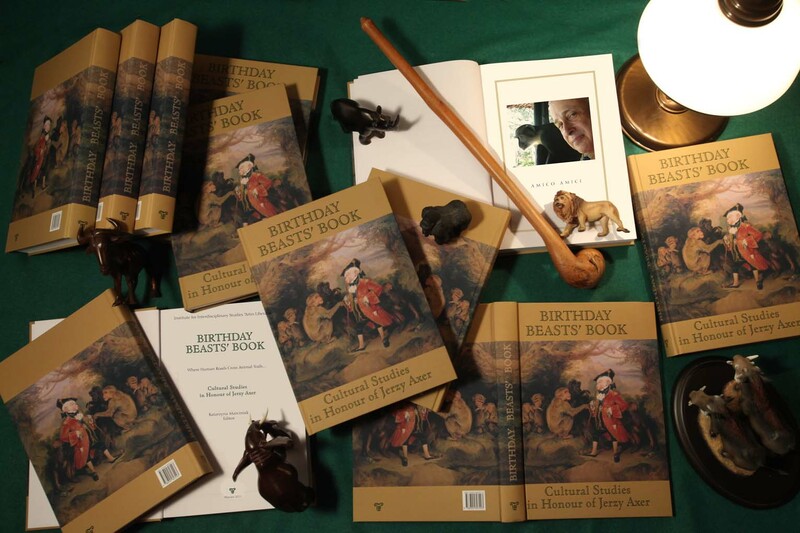 This book is a birthday gift for Professor Jerzy Axer – an eminent humanist, the director of the Institute for Interdisciplinary Studies “Artes Liberales” at the University of Warsaw and an associate member of a troop of Blue Monkeys in Kenya. 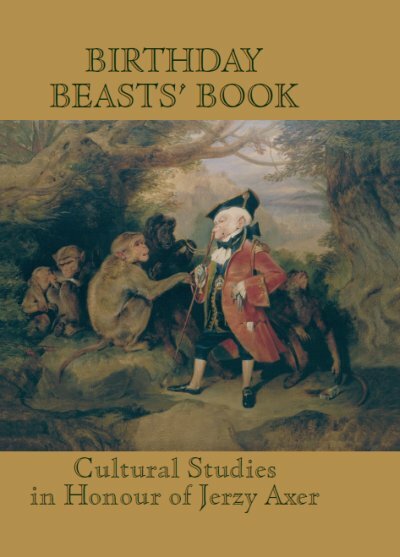 The volume includes studies focusing on animals and their role in culture. It is a unique publication undertaken jointly by an international, multidisciplinary team of scholars. For the first time ever, the human-animal relations were approached and analyzed from many diverse scholarly methodologies, ranging from psychology, literary criticism, history, film studies, to politics, law and philosophy. For the first time ever, the multidisciplinary research extends over a time span that will allow the reader to track lions in our Paleolithic past, to witness an attempt to cure Martin Luther using as remedy a horn of the unicorn or to closely observe bears in modern Russia, among other options. For the first time ever, such a diverse bestiary was assembled in one volume: not only cats, flees, lions, sharks and grouse will delight the readers who will also be able to find there dragons, mermaids, Harry Potter’s owl Hedwig, Winnie the Pooh and many other real or fantastic beasts, large and small. A perfect gift for Professor Axer who strives for excellence and goodness in education and life, should also benefit others. We hope that this volume contribute to the advancement of studies devoted to the relationship between humans and animals. Looking in the mirror offered by our “younger brothers,” we have a chance to better understand ourselves – to grasp the reasons for all the beautiful, scary, and sometimes also strange choices that Homines sapientes have been making daily during the millennia of their presence on Earth. As Professor Axer is fond of saying: If you have an identity problem, consult an ape.